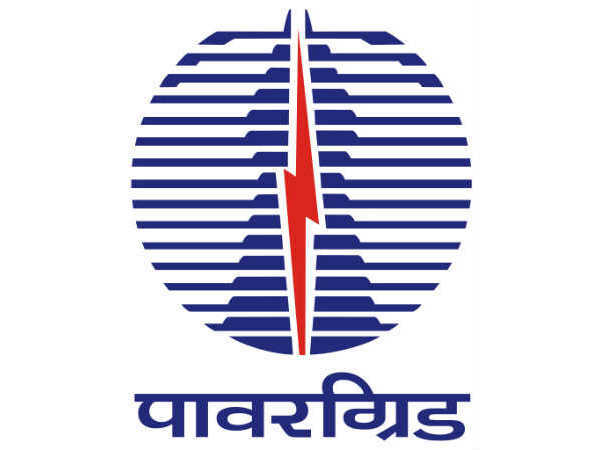 » How to apply for NIMCET – 2014? How to apply for NIMCET – 2014? 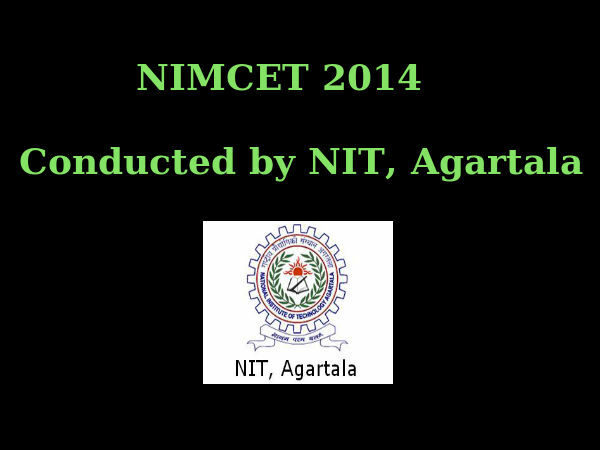 National Institutes of Technology (NIT), Agartala is organising NIT MCA Common Entrance Test- NIMCET 2014. National Institutes of Technology (NITs) are Institutes of National Importance and are Centrally Funded Technical Institutes. 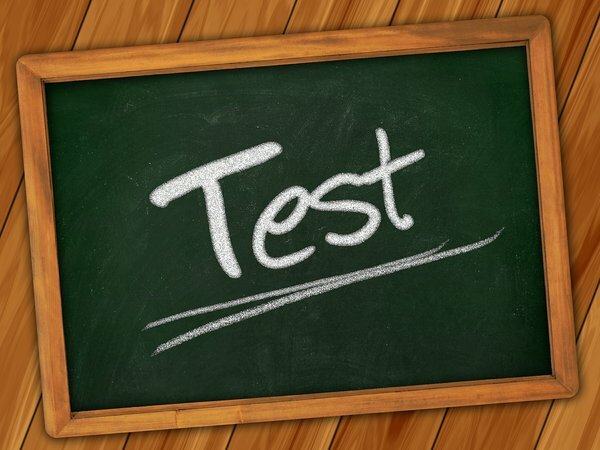 The NIMCET is NIT MCA Common Entrance Test, a National Level Test conducted by NITs for admission in to their MCA programme. The admission to the MCA programme to NITs at Agartala, Allahabad, Bhopal, Calicut, Durgapur, Jamshedpur, Kurukshetra, Raipur, Surathkal, Tiruchirappalli and Warangal for the year 2014-15 is based on the rank obtained in NIMCET-2014 only. The Curriculum and Syllabi of Master of Computer Applications (MCA) programme offered by NITs are designed considering the needs of different Information Technology firms in India and abroad. MCA graduates have high potential for jobs in IT Sector. Candidates should pay the processing fee (Rs.1,800/- for OPEN/OBC and Rs.900/- for SC/ST). The processing fee amount must be paid through State Bank before filling the online application form. The registration date begins from 17th February, 2014 and ends on 3rd April, 2014 (5.00 pm) IST. *All certificates and marks memorandum of X Class and qualifying degree. 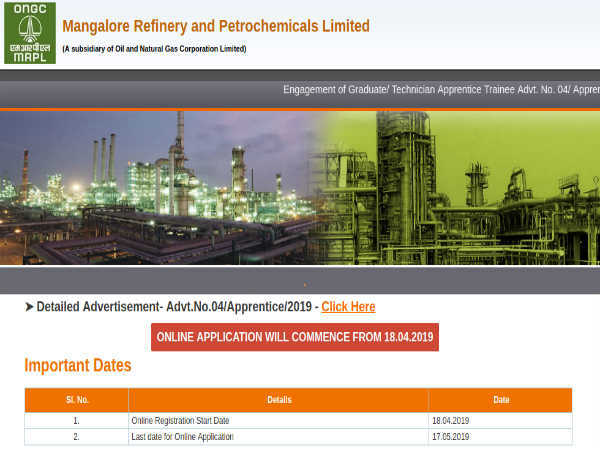 The online application form has to be filled, printed and this duly filled application along with all relevant documents should reach the Secretary, NIMCET-2014 before the last date. A unique application number will be generated when the application is submitted. This must be retained by the candidates for further correspondences till the test is conducted. The last date for submission of application along with e-receipt and other documents is 17th April, 2014.